The Free Trade Agreement (FTA) between Pakistan and China has had a significant impact on the amount of trade between the two countries. This has prompted a shift from higher productivity to lower productivity in firms, which is far from optimal in the context of Pakistan’s growth strategy. 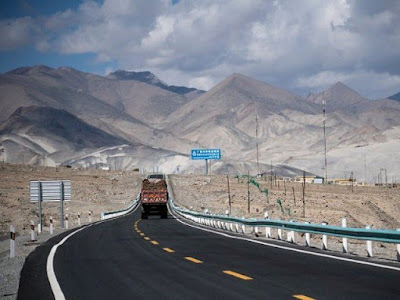 The relationship between the two countries has a long history and over the last few decades this relationship has been accompanied by significant economic interactions, which include the 2006 Free Trade Agreement (FTA) between Pakistan and China as well as the China-Pakistan Economic Corridor (CPEC). 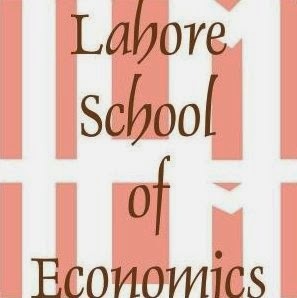 Lahore School of Economics celebrated 70th Independence Day of Pakistan with national zeal and fervor. 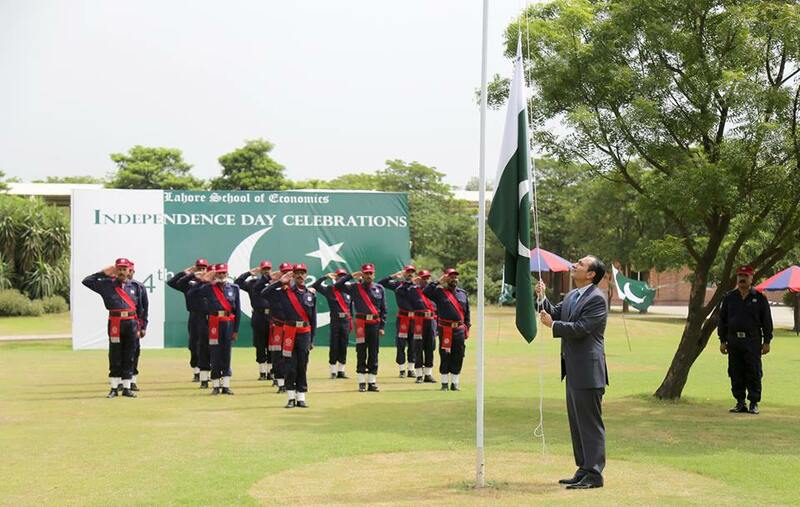 The lush green campus was decorated with huge size national flags, thematic balloons and colorful buntings. Dr Azam Chaudhry, Dean of Lahore School of Economics, who was the chief guest, hoisted the national flag while the faculty, staff and large number of guests recited the national anthem.